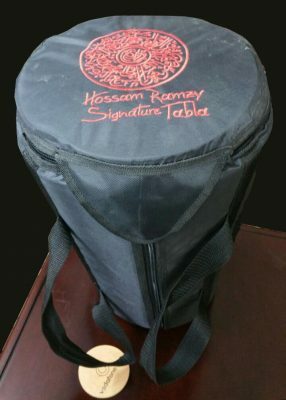 This is a Tabla that was specially designed for the beginners and for ladies in particular. 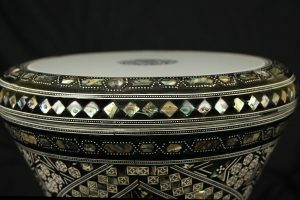 An excellent sounding drum that is smaller than the SOMBATY Tabla. 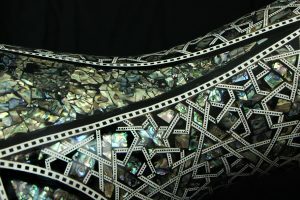 Lighter and easier to carry. 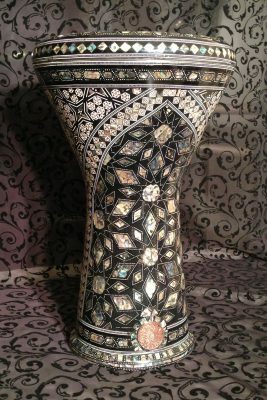 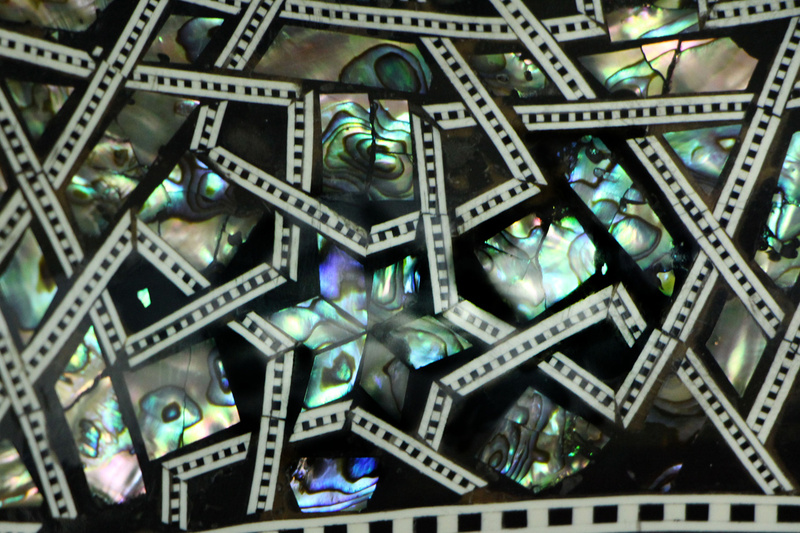 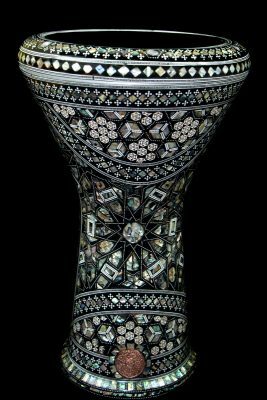 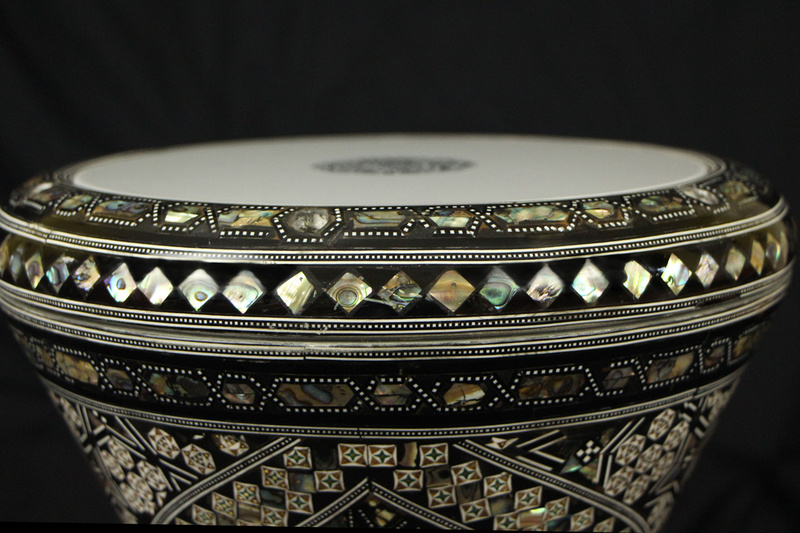 Made by the same artisans who manufacture the Sombaty Classics but with an Arabesque design, reflecting more of the Egyptian Tradition for mother of pearl. 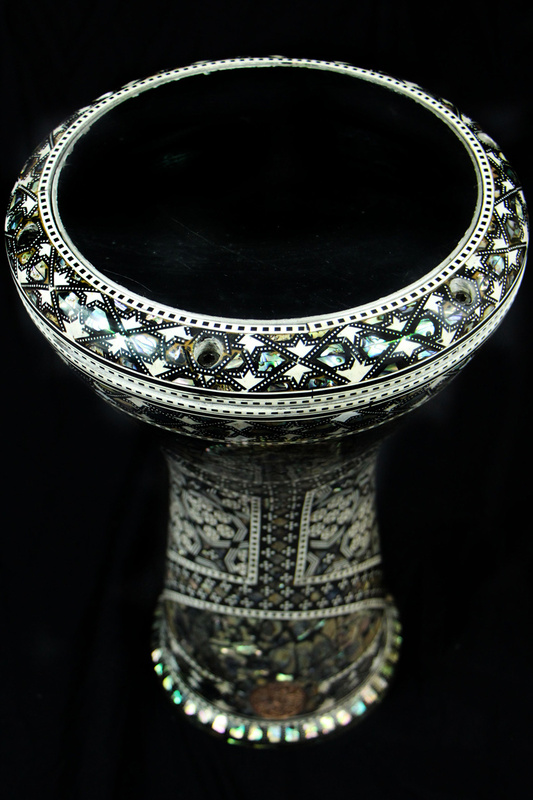 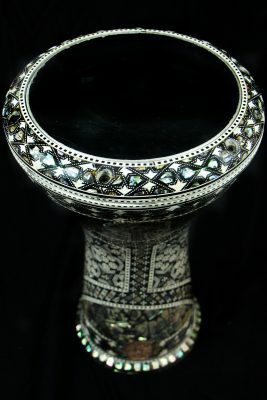 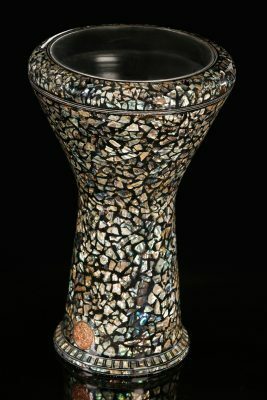 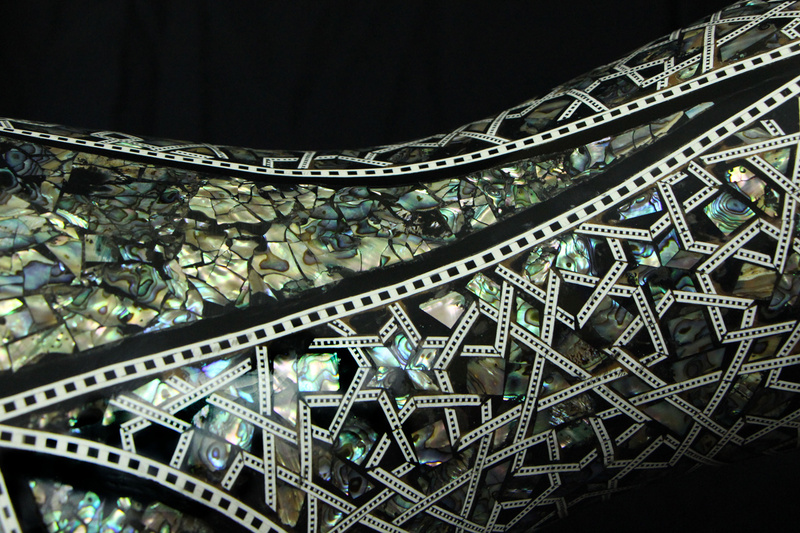 However, still using the highest quality of Abalone Paua Shell, this drum has proven popular in all dance school and by students of the Tabla Worldwide. 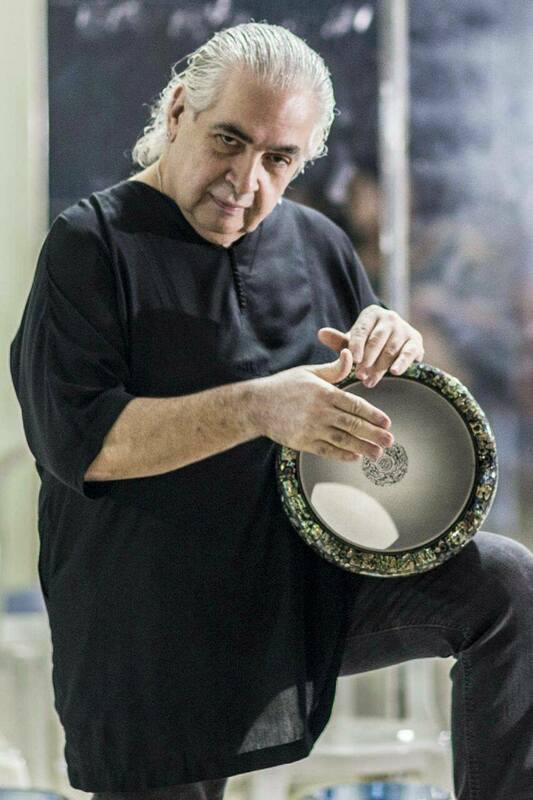 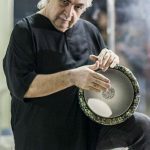 Please see the video clip demonstrating the making of the BALADI Signature Tablas.